News | Richard Gurner | Published: 10:27, Tuesday January 29th, 2019. 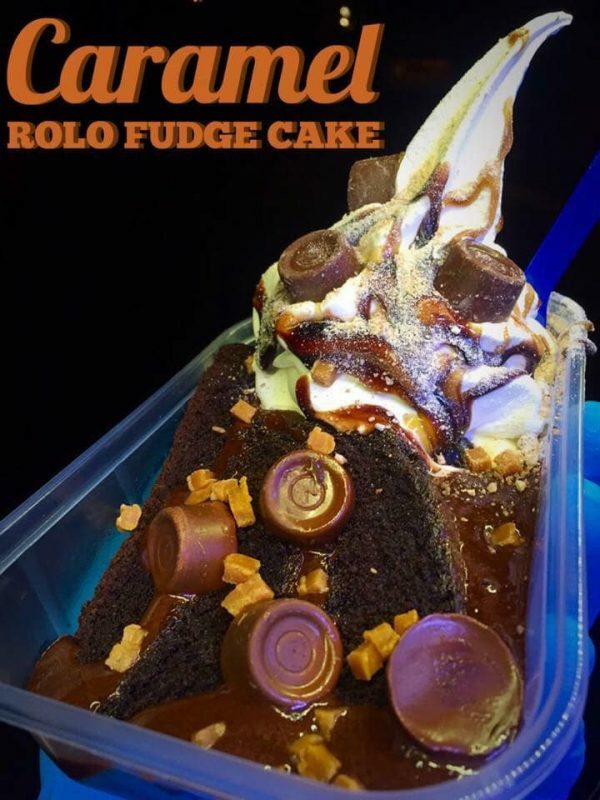 An ice cream seller, famed for his elaborate dessert creations on Facebook, has been told to pay a total of £1,700 for trading without a licence. 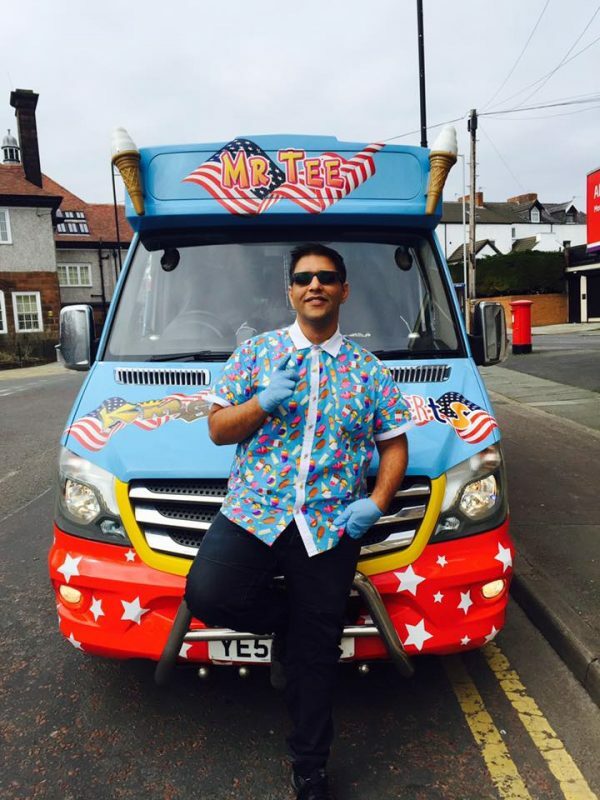 Imran Ashiq, trading as Mr Tee King of Desserts, has almost 200,000 fans on Facebook who admire pictures of his ice cream. However, Ashiq, of Colwyn Bay, has fallen foul of licensing laws which saw him prosecuted by Caerphilly County Borough Council. The business asked its Facebook users to like posts to encourage mobile ice cream vans to visit their town. Venues were posted at short notice on Facebook, with vans appearing and selling desserts and ice creams for several hours. Ashiq, aged 29, traded from vans at Crumlin, Bargoed and Blackwood in June and July last year without first getting permission from the council. At a Cwmbran Magistrates’ Court hearing on January 14, which he did not attend, Ashiq was fined a total of £999, told to pay council costs of £675.50 and a £33 victim surcharge. The trader had pleaded guilty by post to three offences under the Local Government (Miscellaneous Provisions) Act 1982.